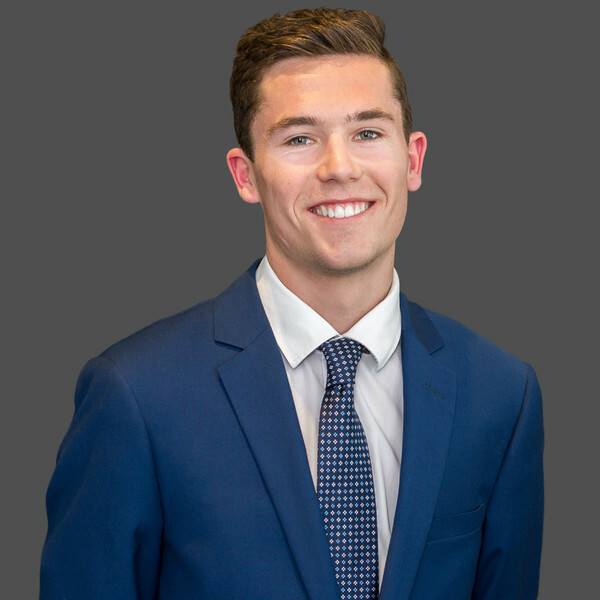 Cody has a strong passion for the Real Estate industry and aims for a fair outcome for all parties. Quick to respond to urgent situations with a hands on approach, Cody has the ability to keep calm in all difficult situations. With an eye for detail he takes looking after landlords’ valuable assets, very seriously and aims to provide a high level of service to all stakeholders.